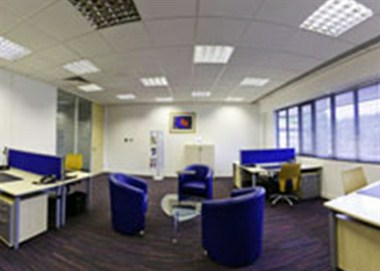 Regus - High Wycombe Kingsmead Business Park is located in an impressive business park just outside High Wycombe. 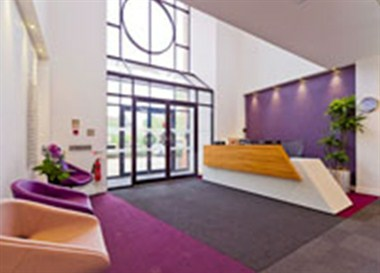 This open-plan building uses a combination of light and modern architecture to create a pleasant airy environment with a mezzanine in the reception area providing an impressive yet welcoming entrance. 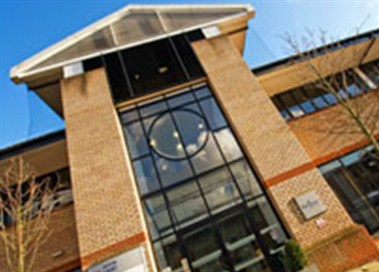 It is in one of five buildings on the Kingsmead Business Park in an idyllic setting with superb grounds surrounded by the Chilterns area of outstanding natural beauty. 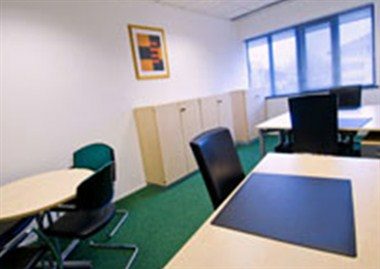 The venue offers various meeting rooms.